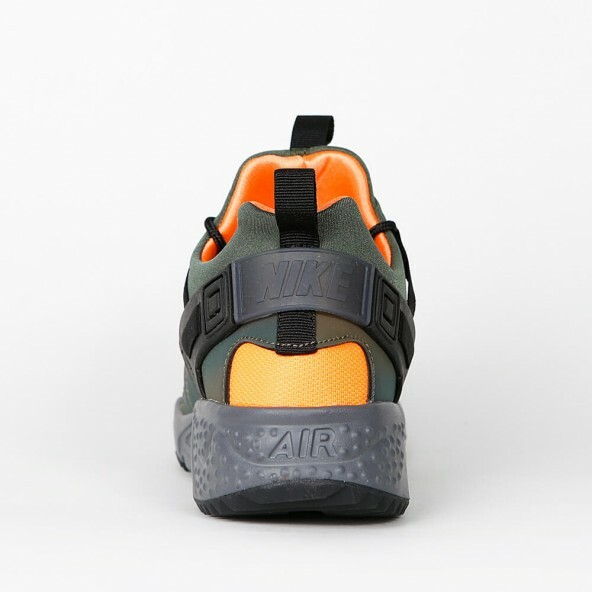 The Utility Premium version of the Nike Air Huarache has got all features of the classic Huarache that we love so much - it's only more hardwearing and sturdy. 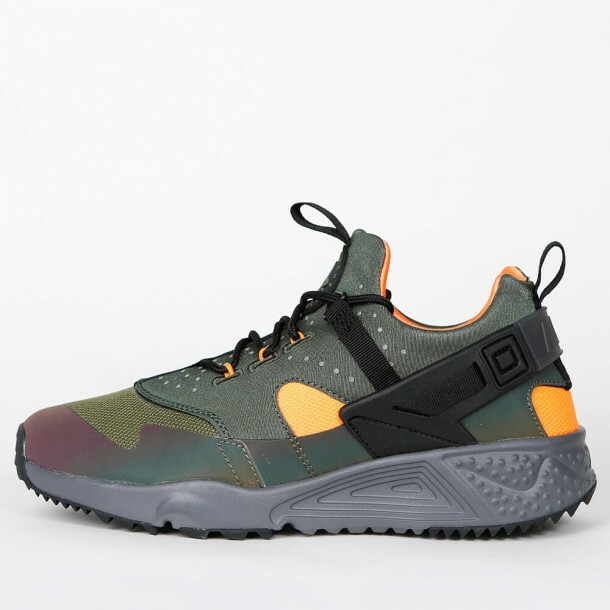 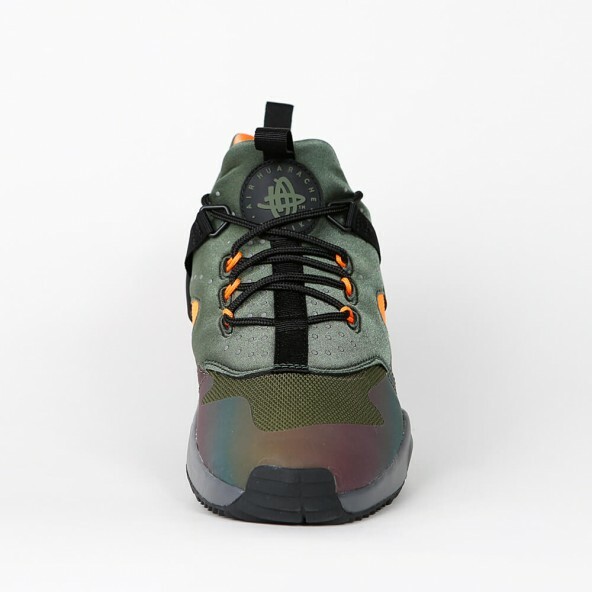 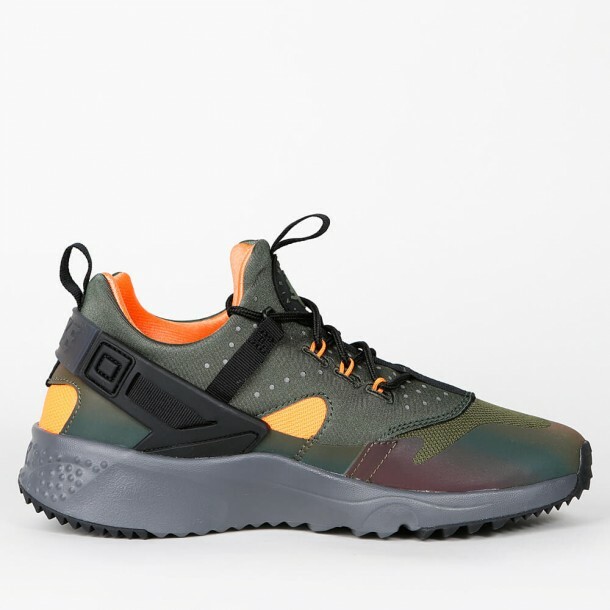 Facing the Nike Air Huarache Utility Premium sneaker for men we immediately recognize well-known features like the skeletal and complex upper that is made of nylon and equipped with a welded mud protection. 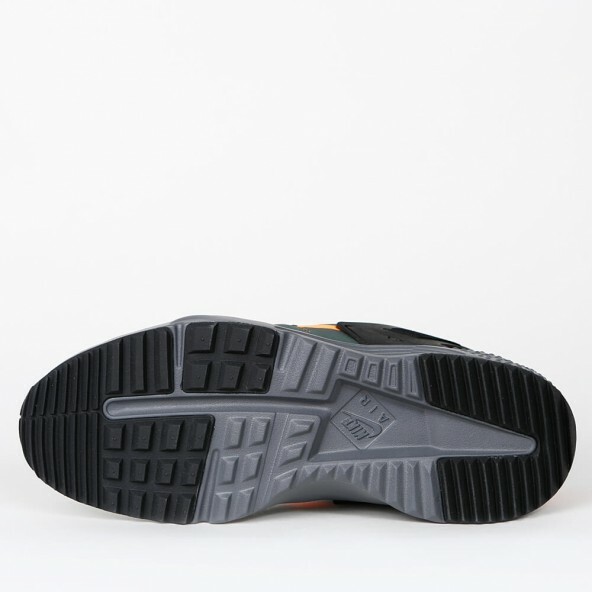 The air sole element and the soft IU midsole both provide great cushioning and an excellent wearing comfort.